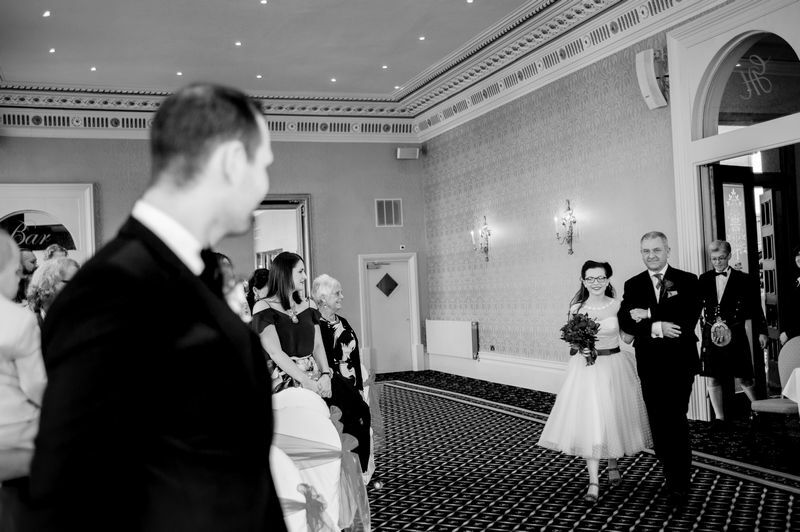 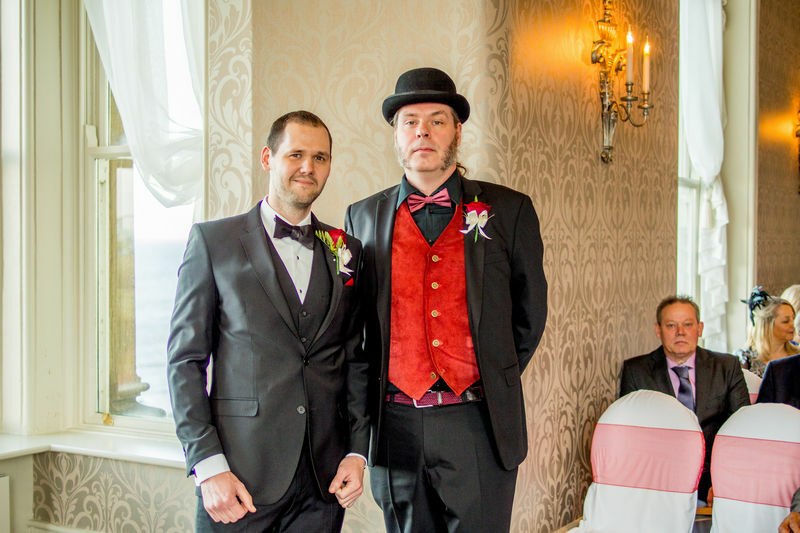 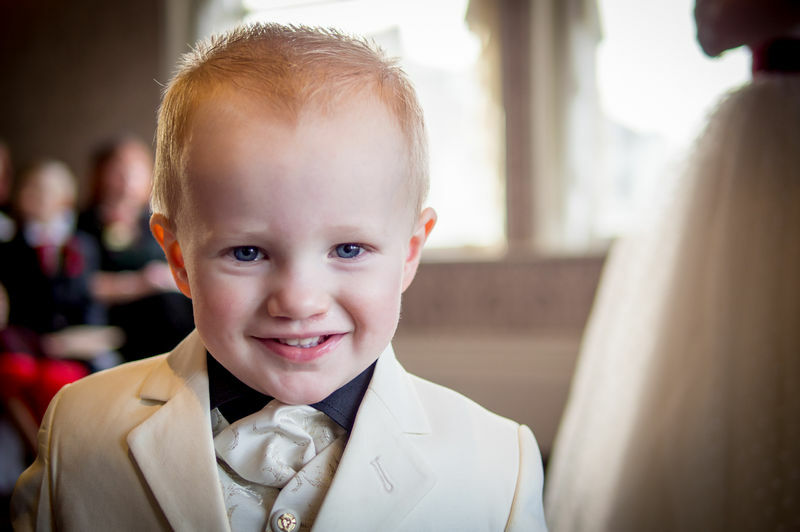 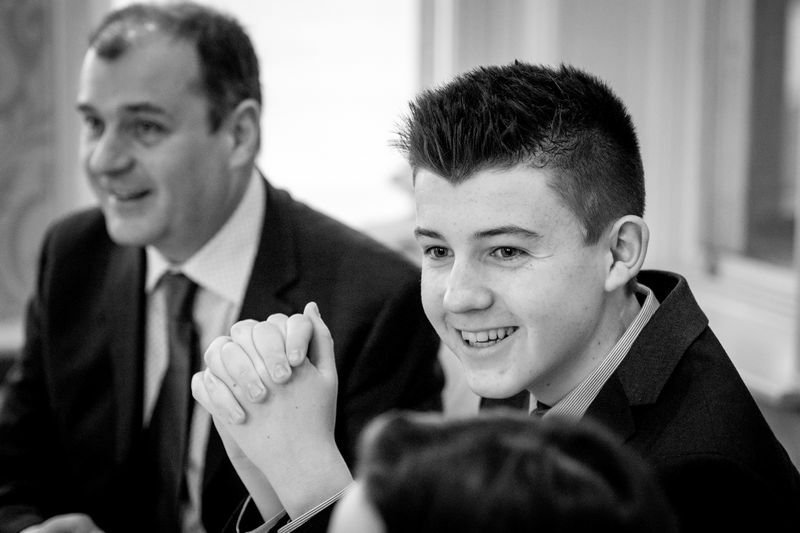 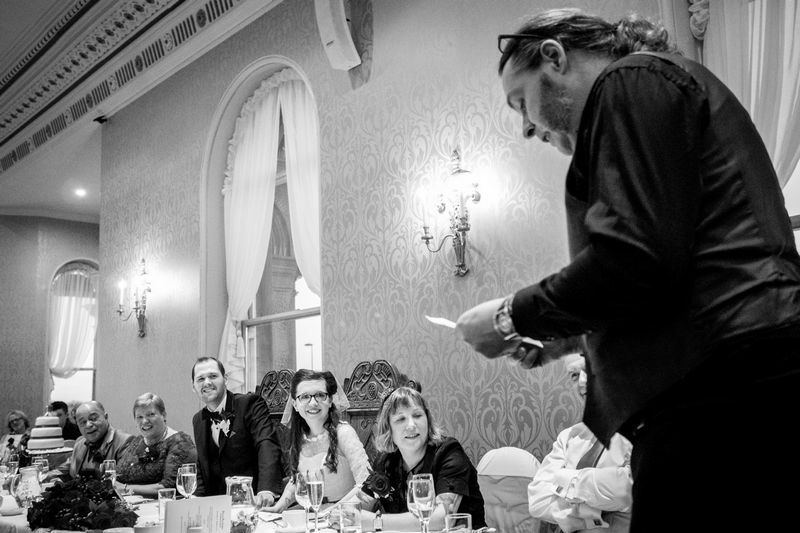 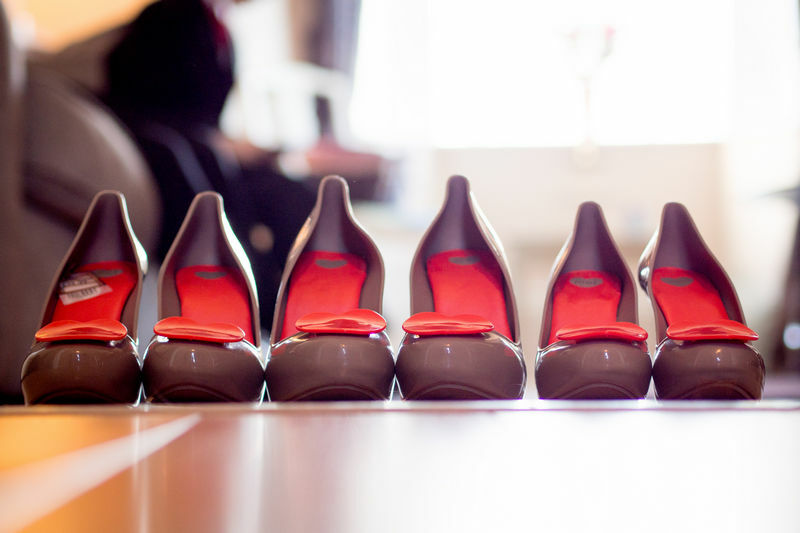 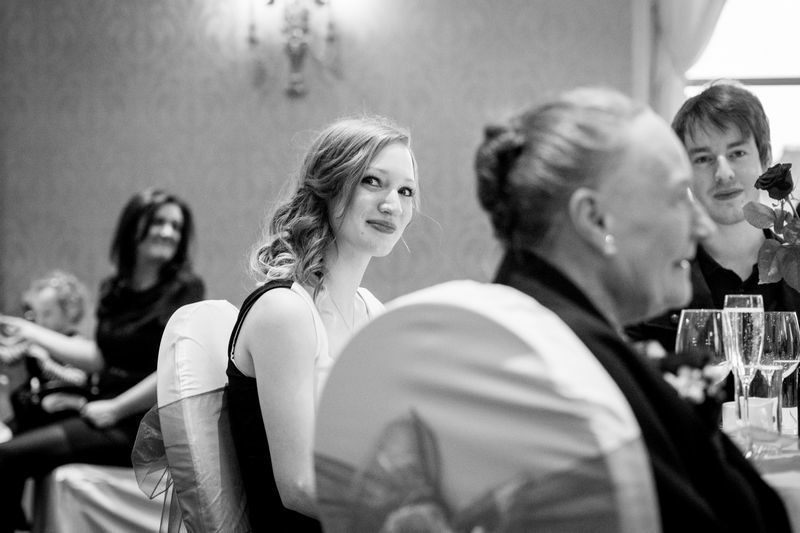 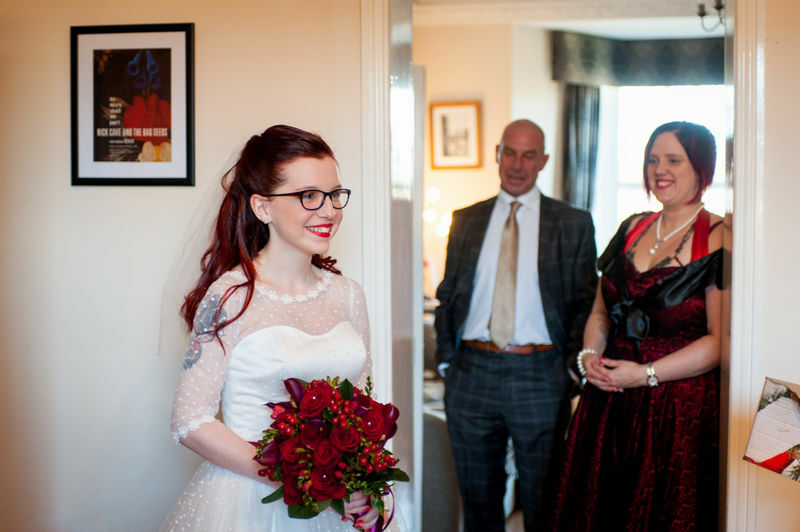 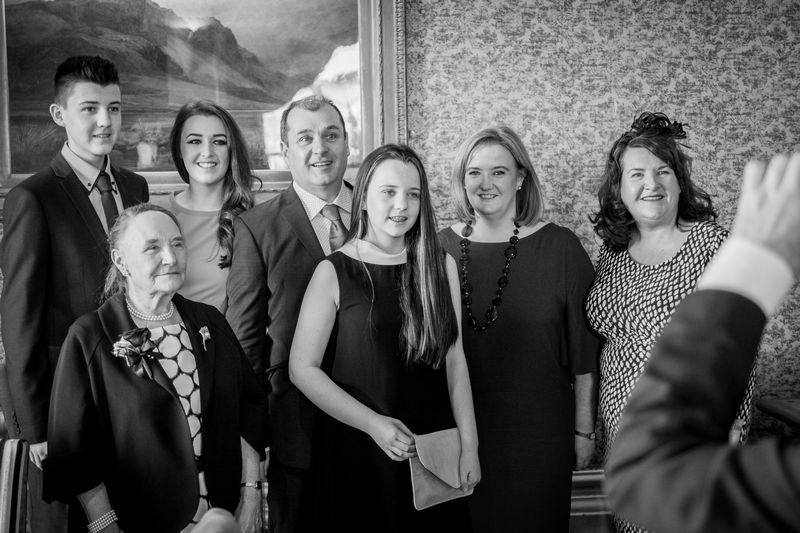 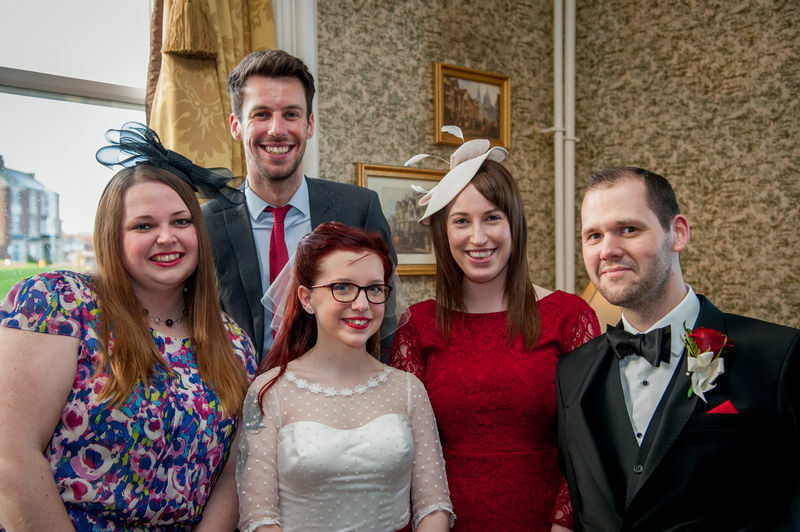 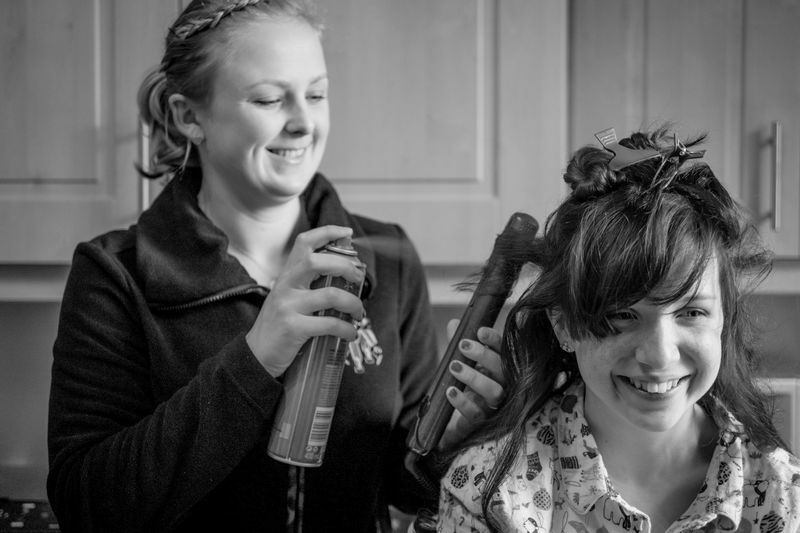 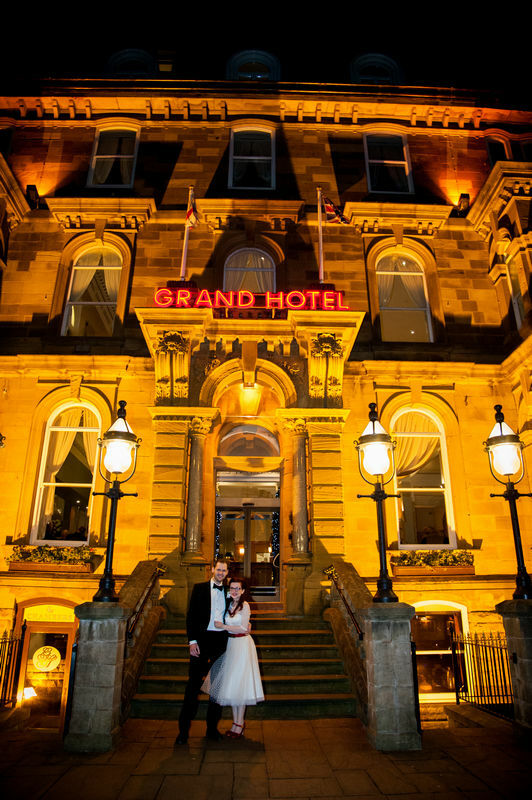 Grand Hotel Tynemouth Wedding Photography by Avant Garde Photography. 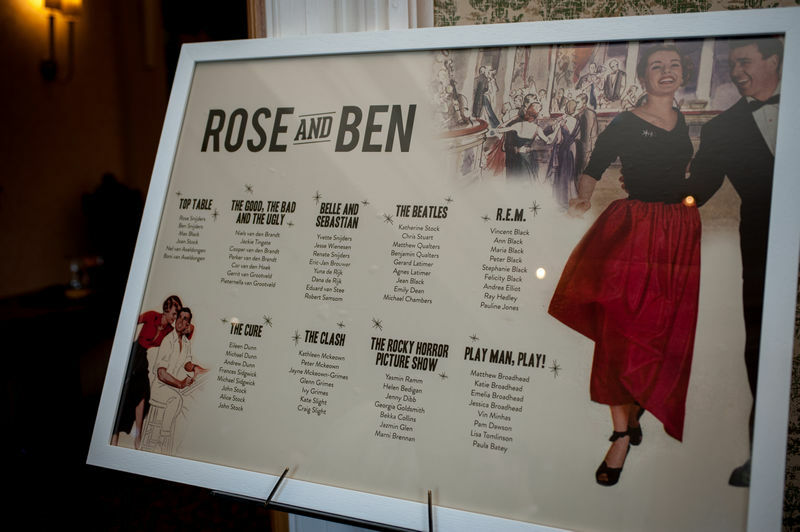 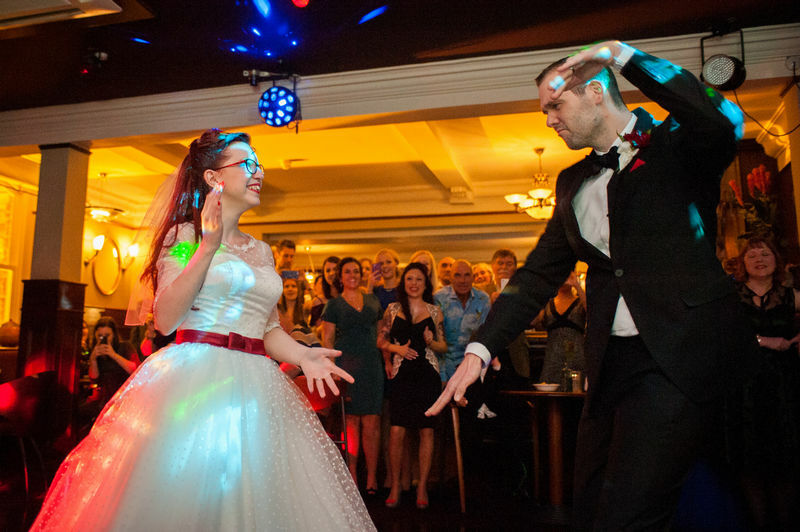 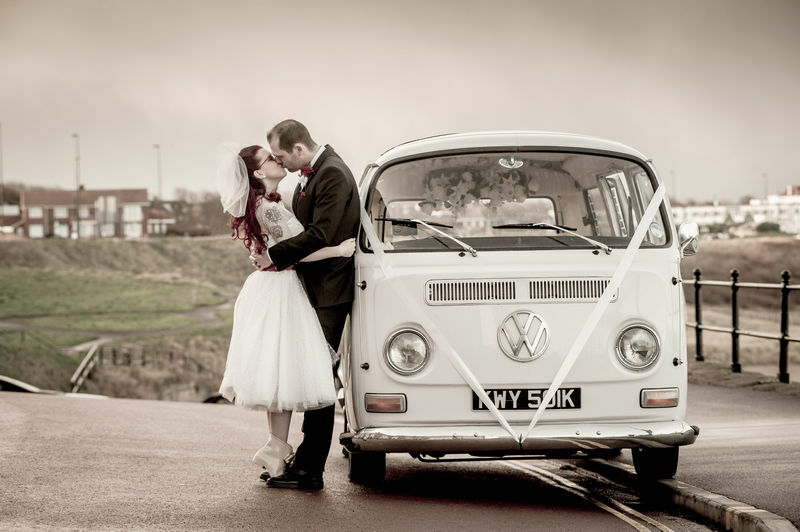 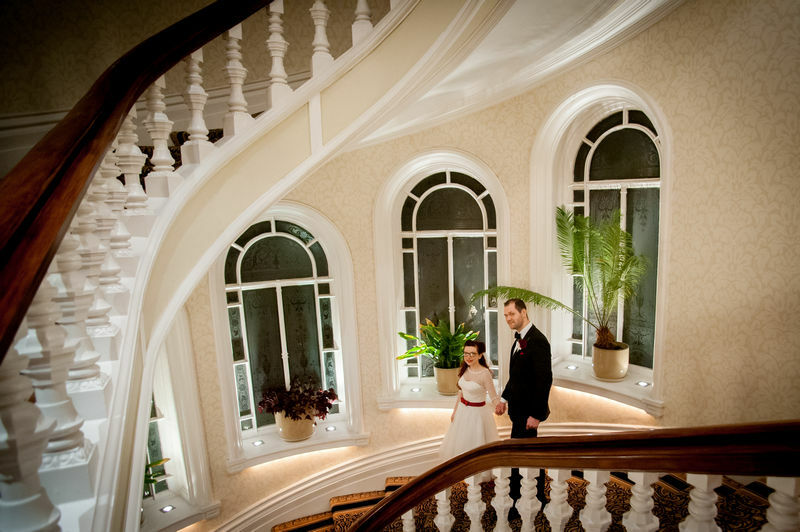 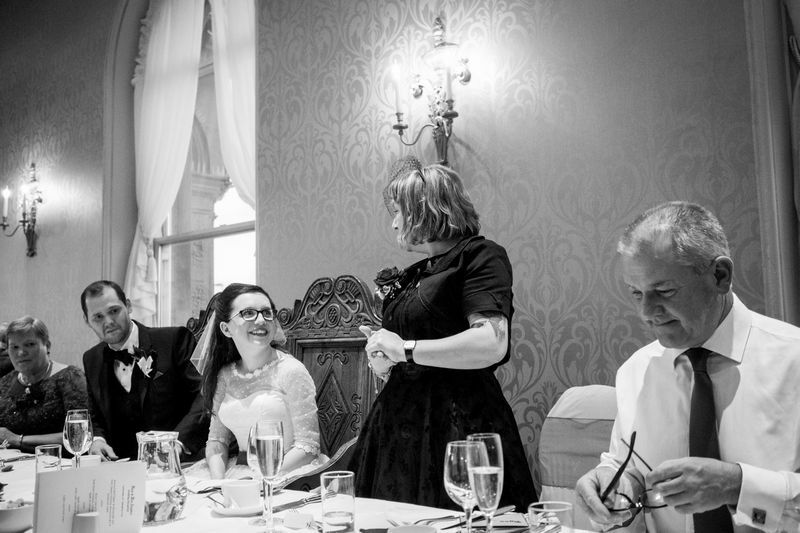 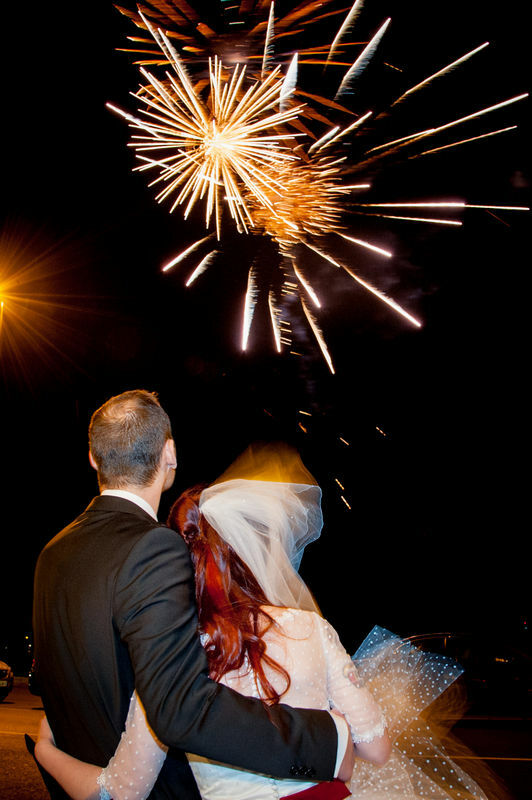 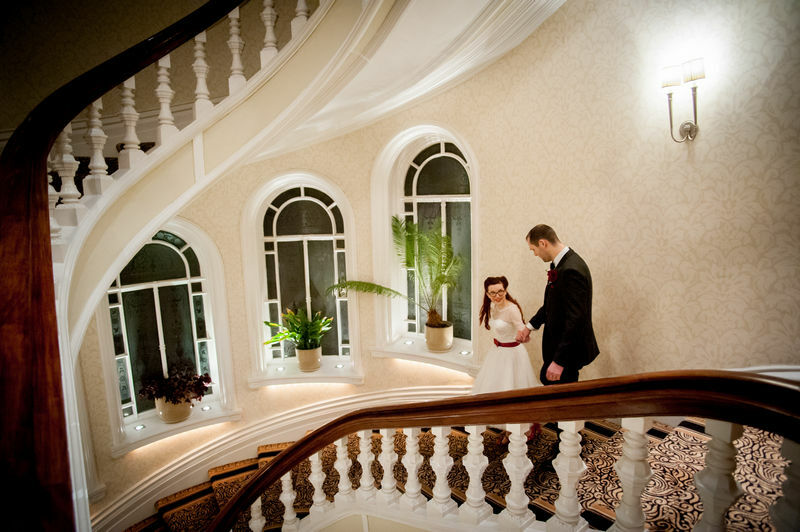 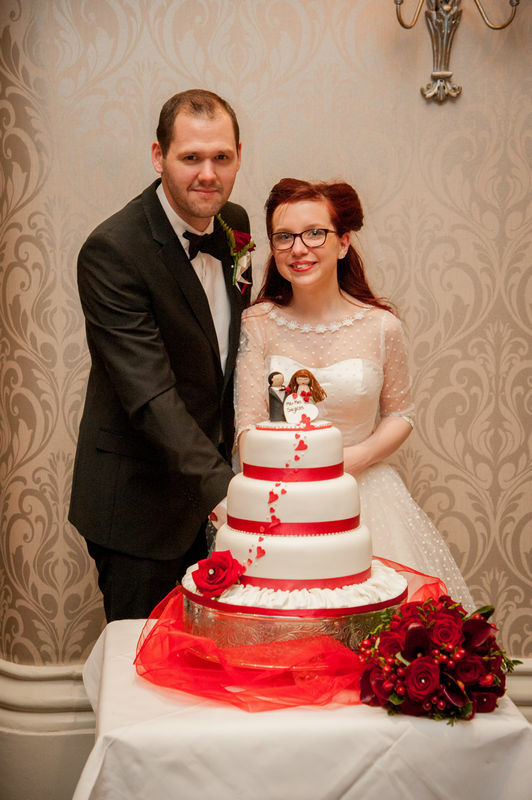 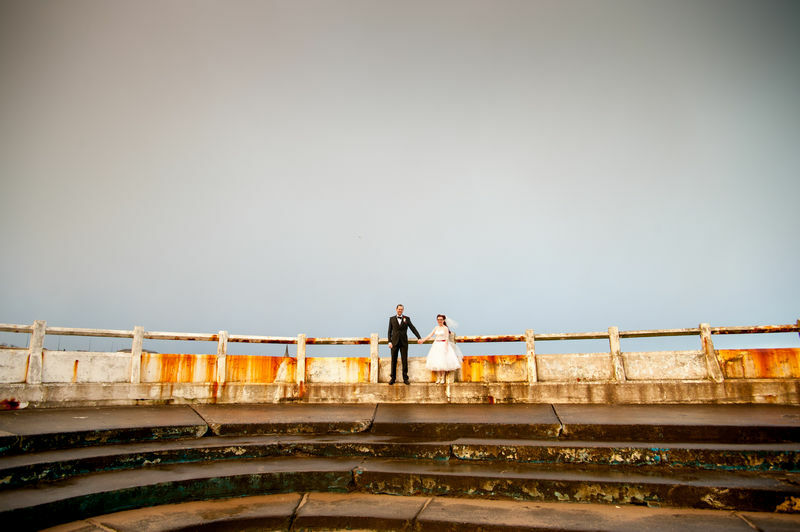 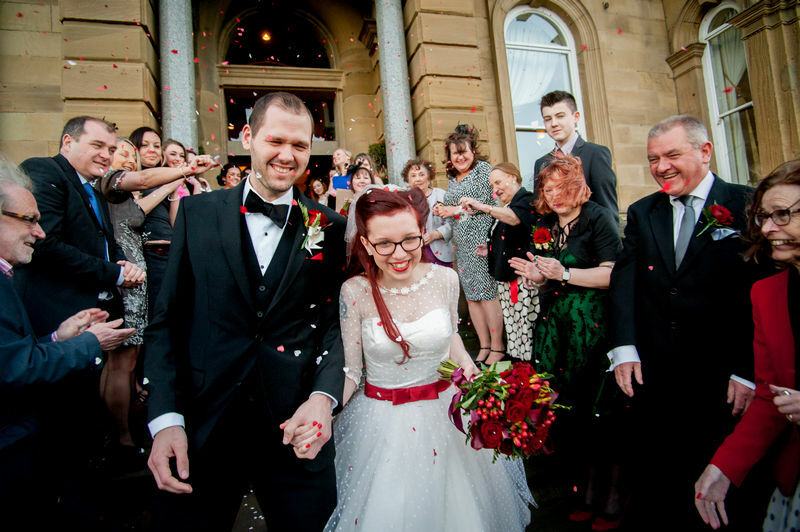 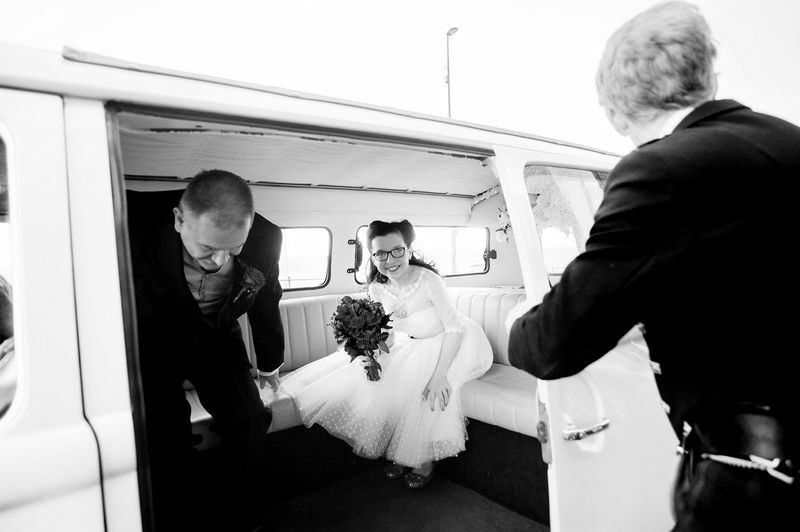 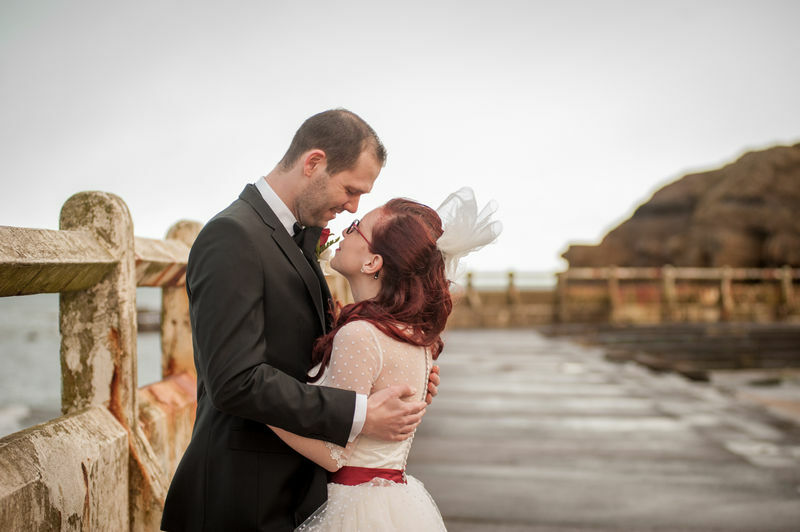 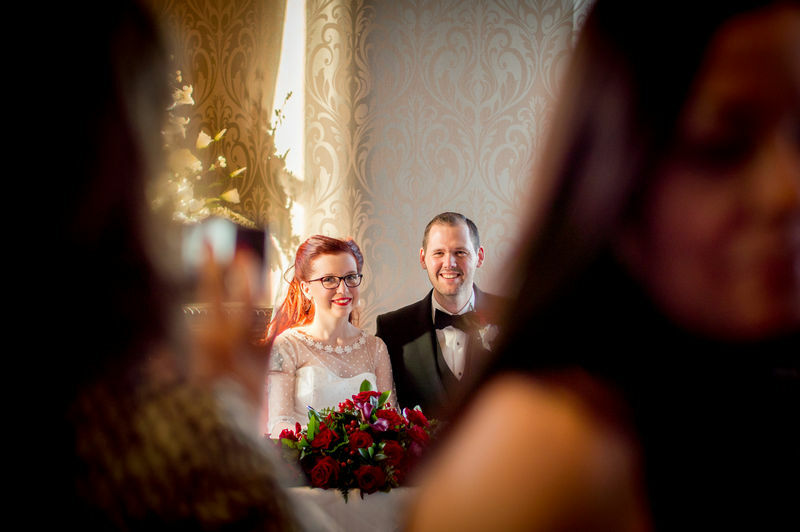 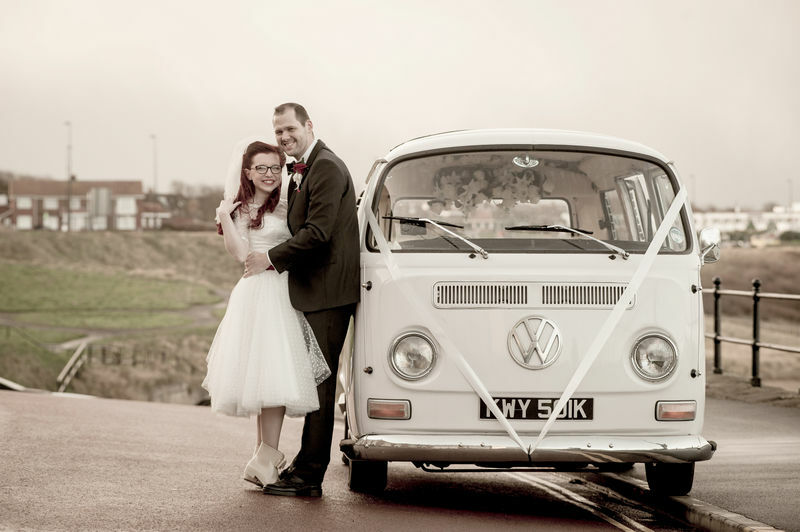 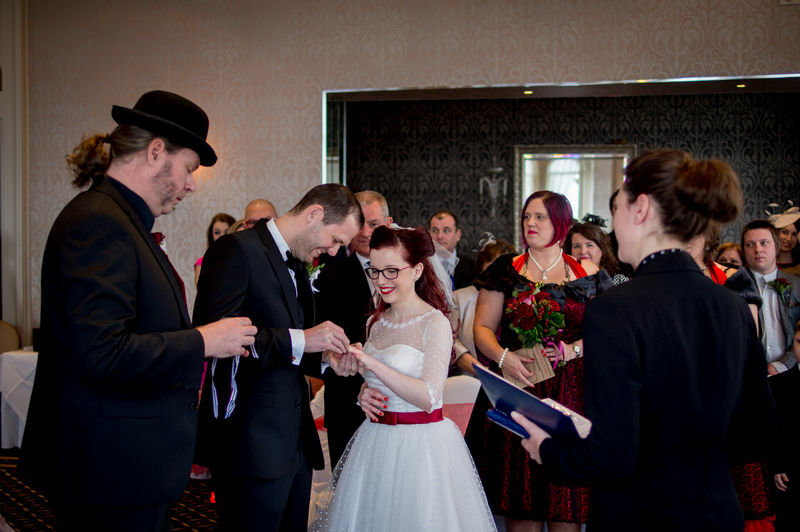 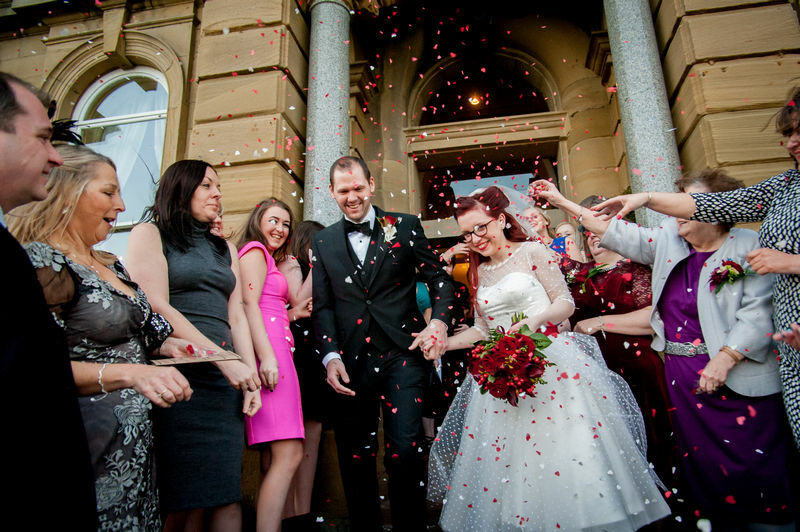 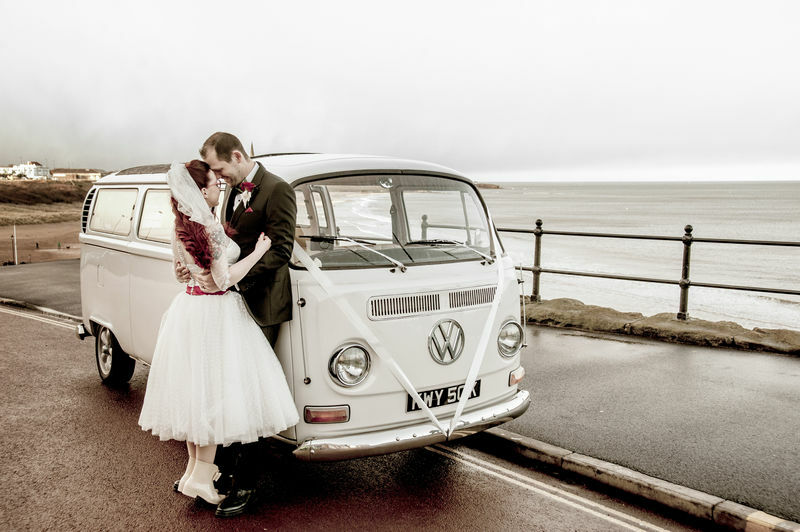 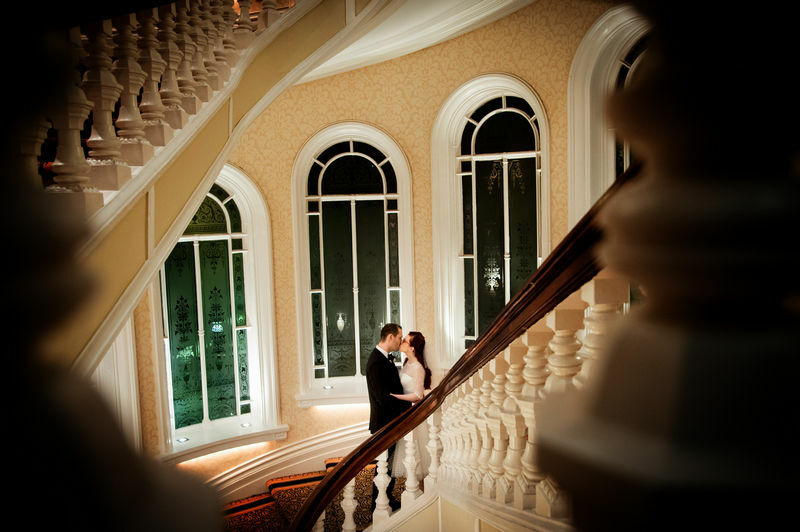 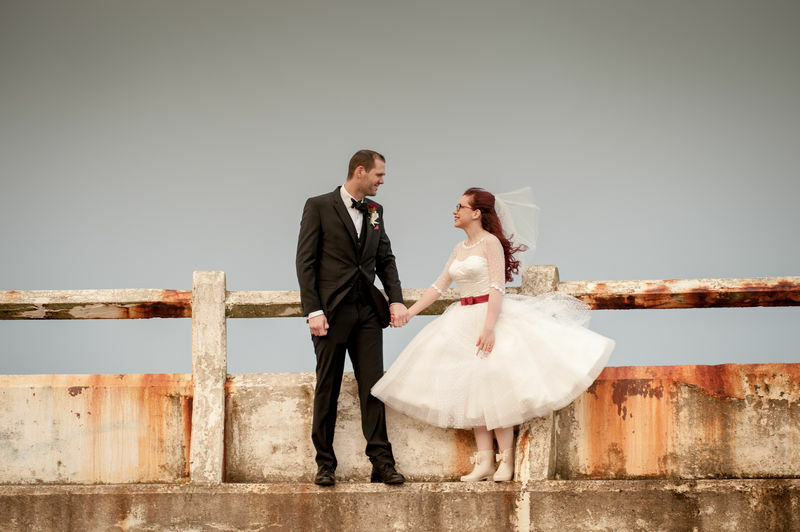 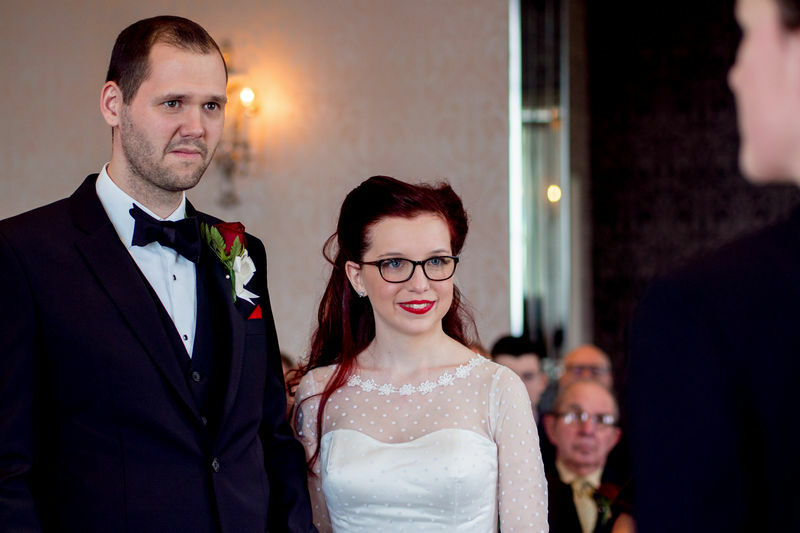 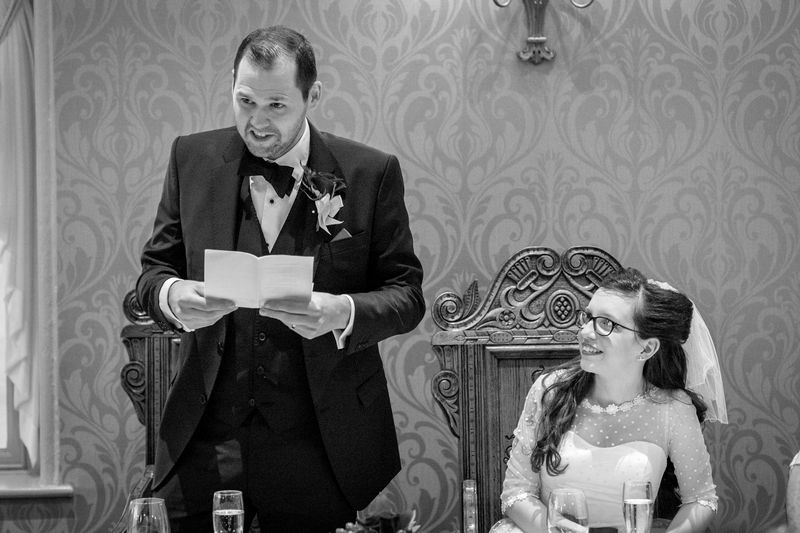 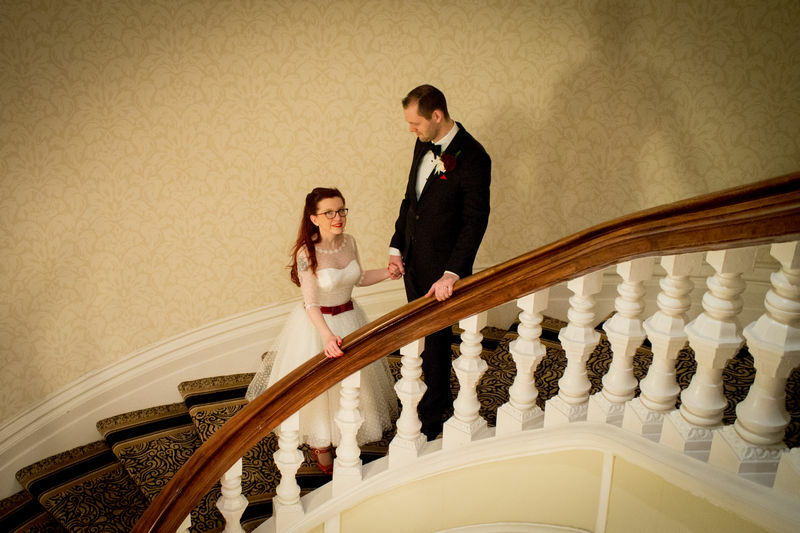 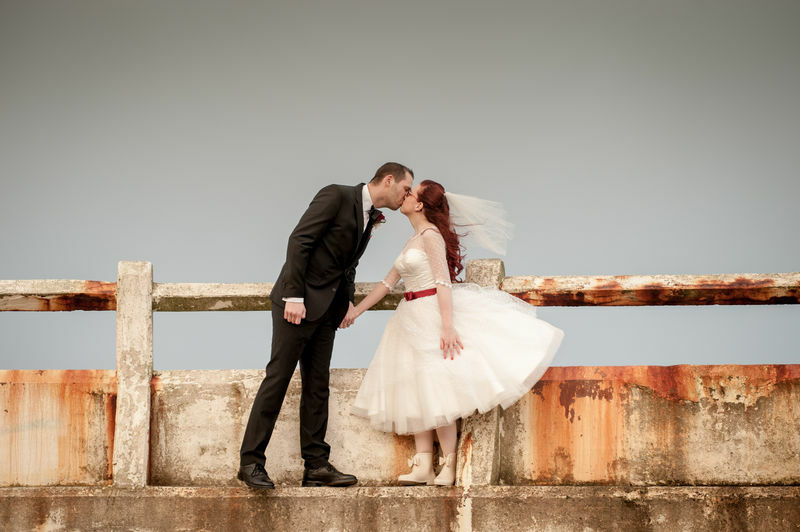 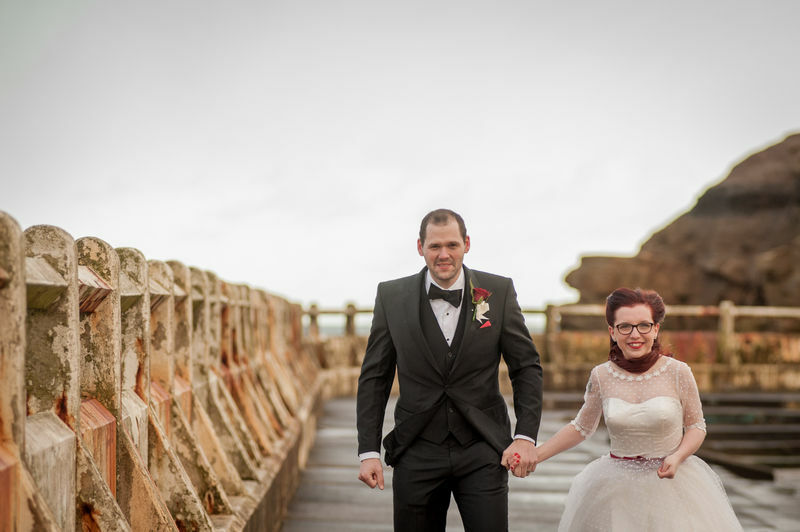 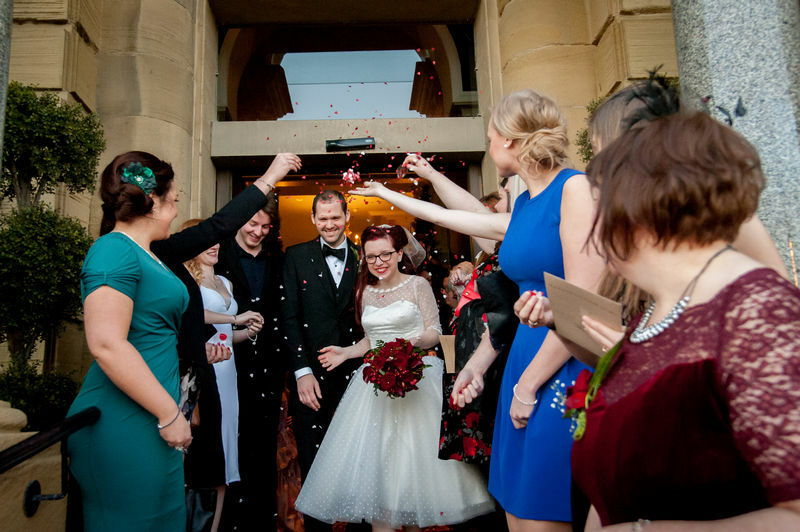 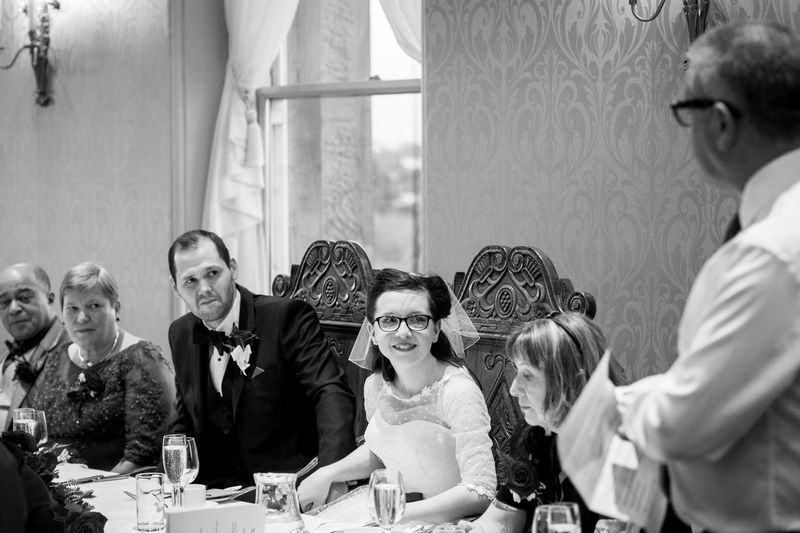 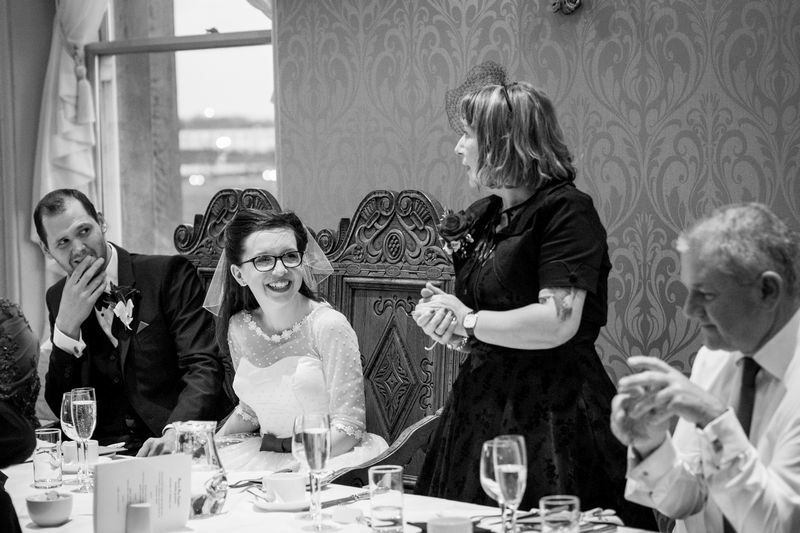 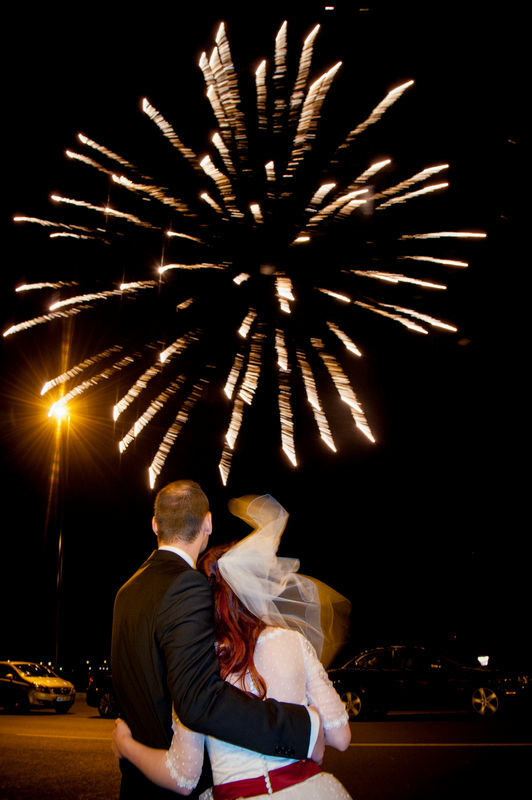 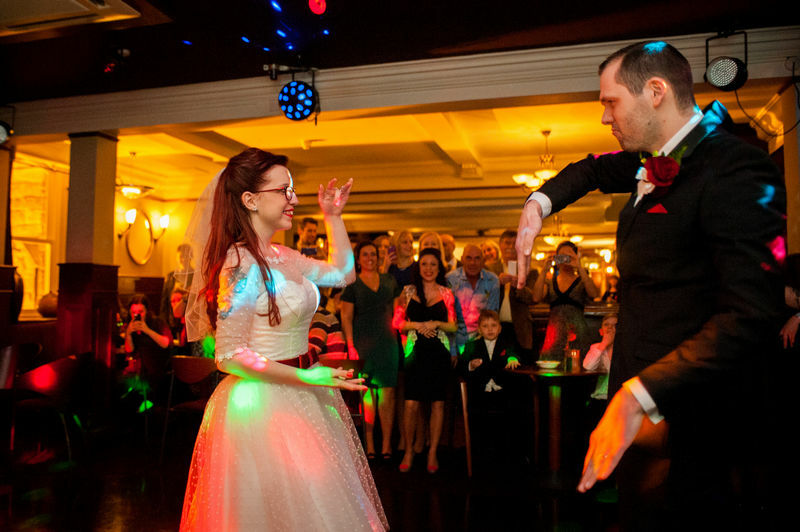 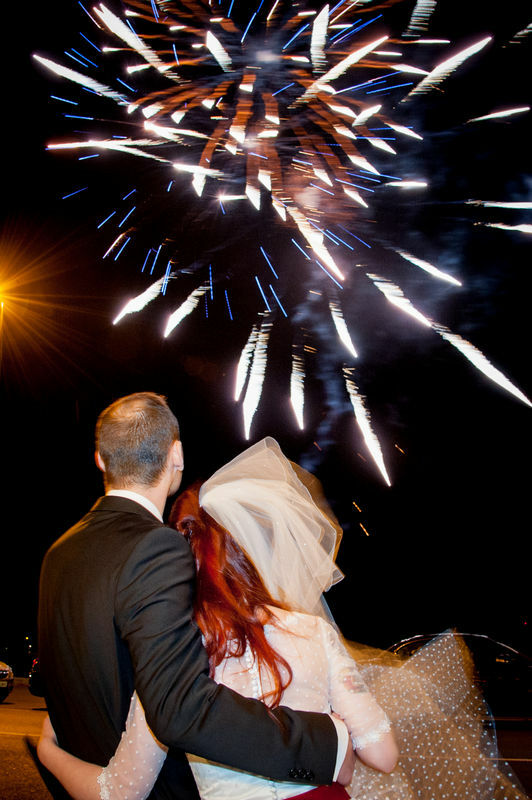 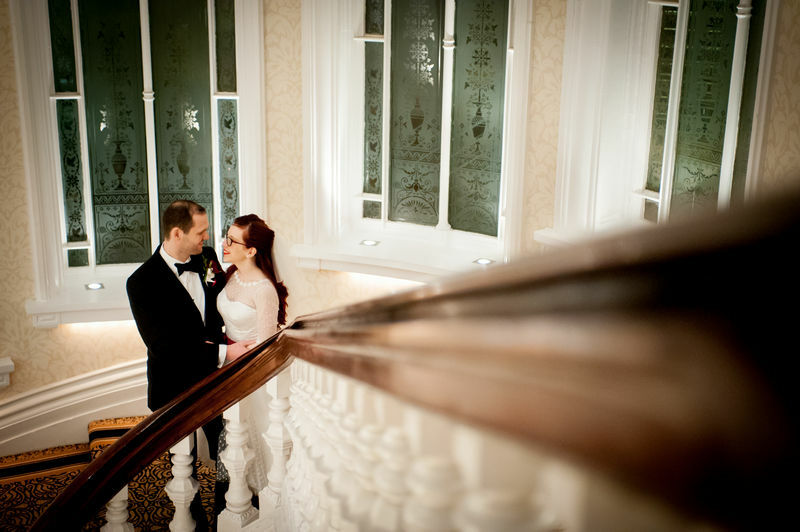 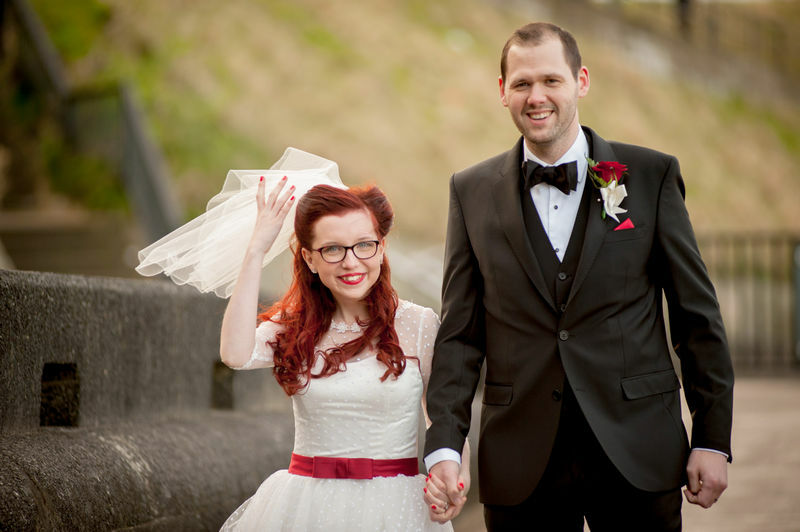 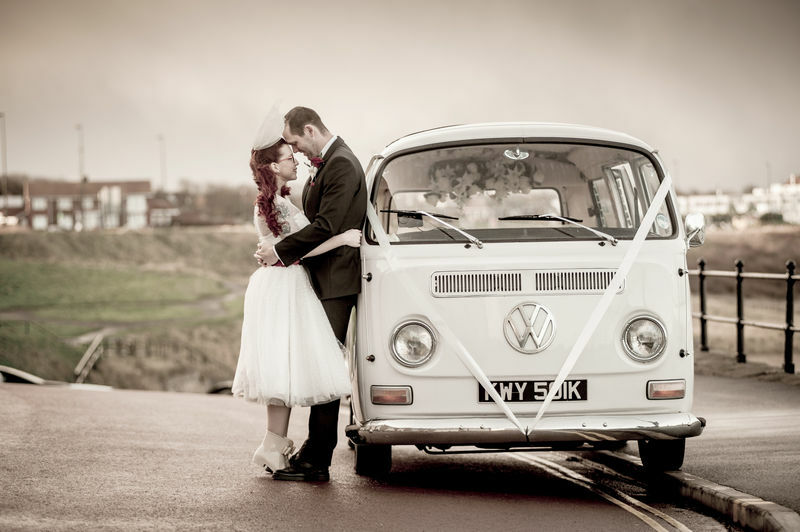 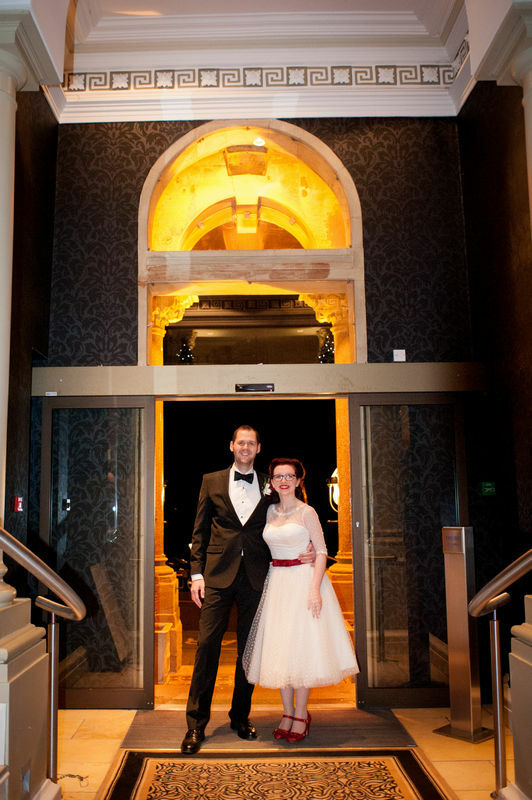 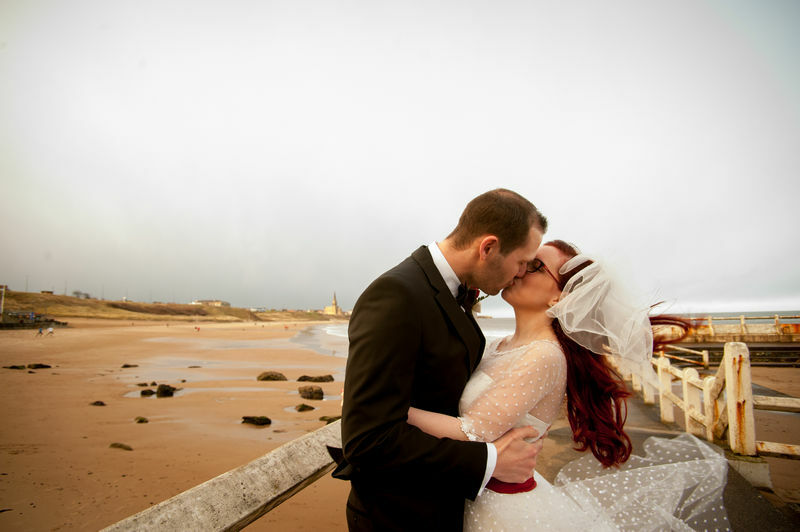 Rose and Ben were married in the winter at the Grand Hotel in Tynemouth. 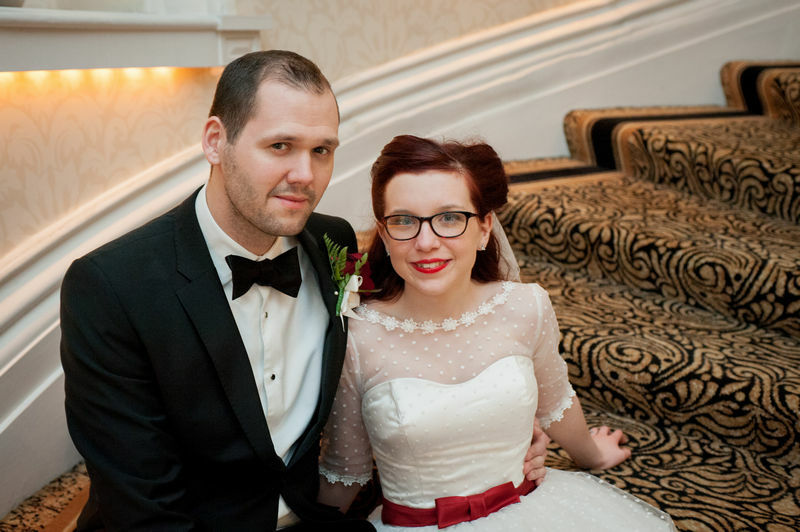 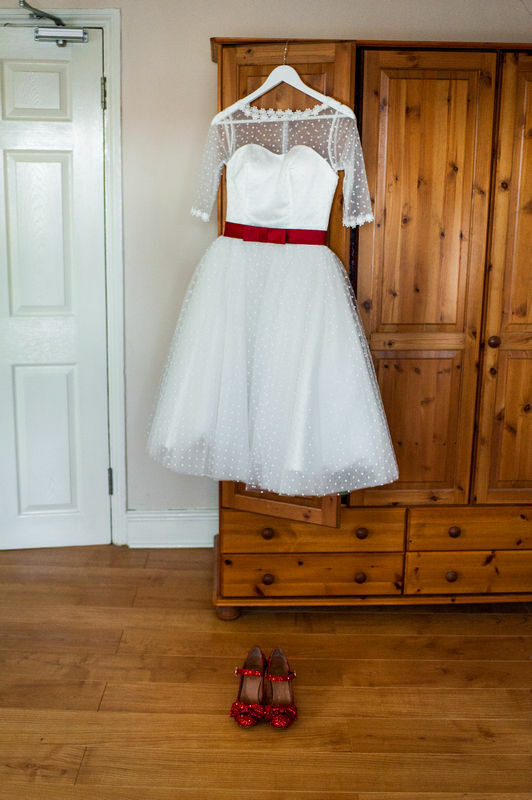 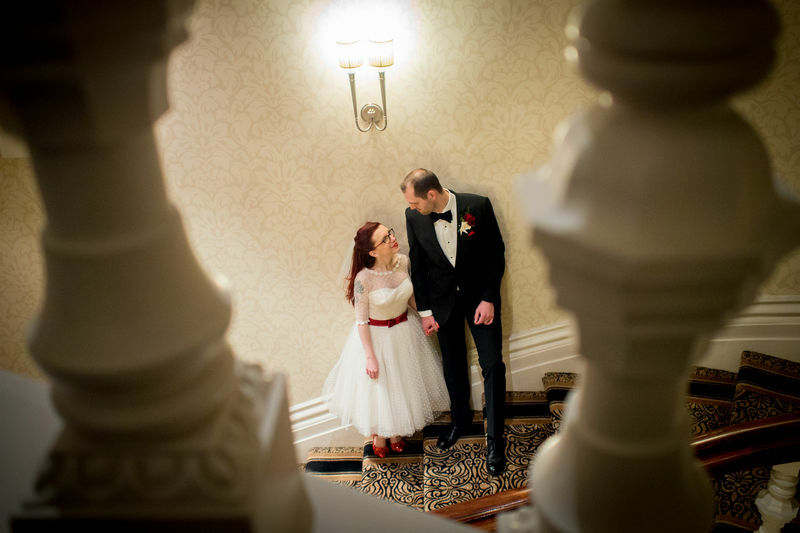 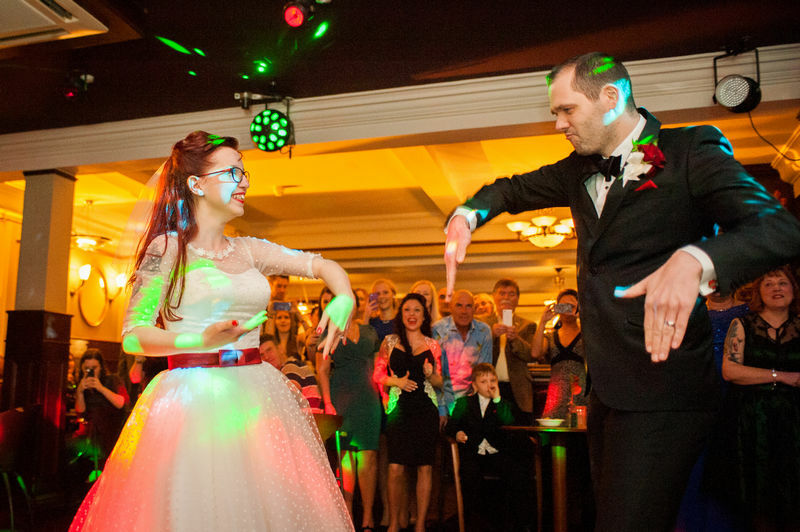 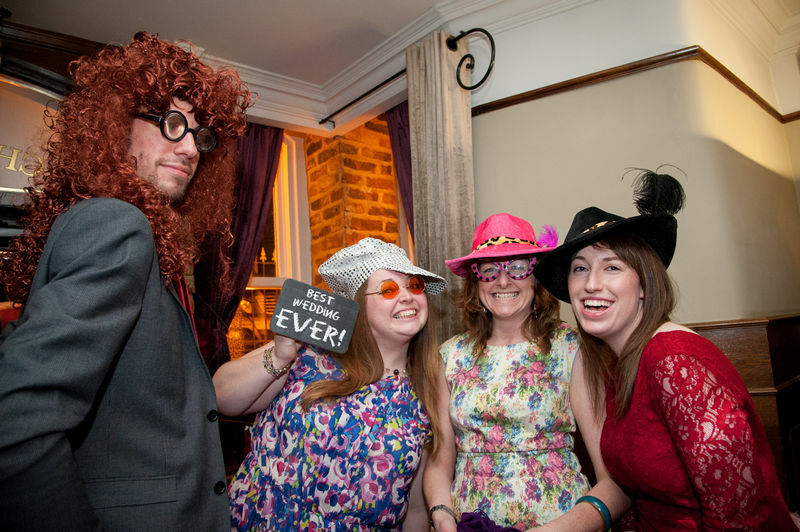 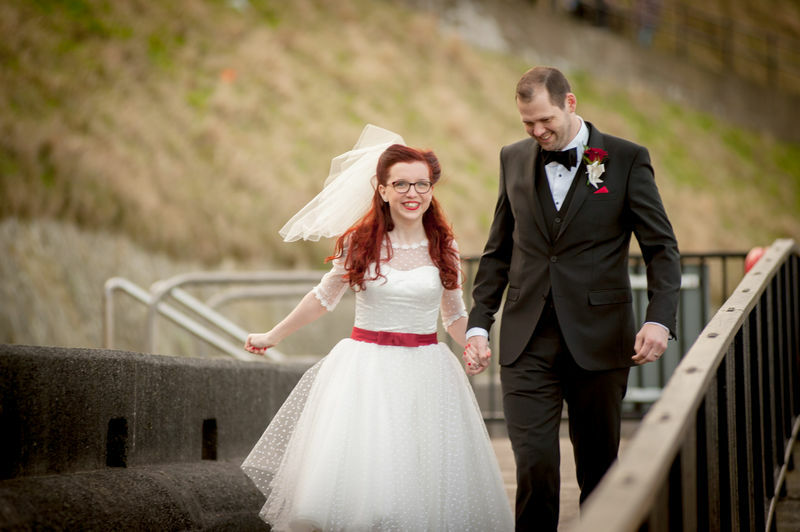 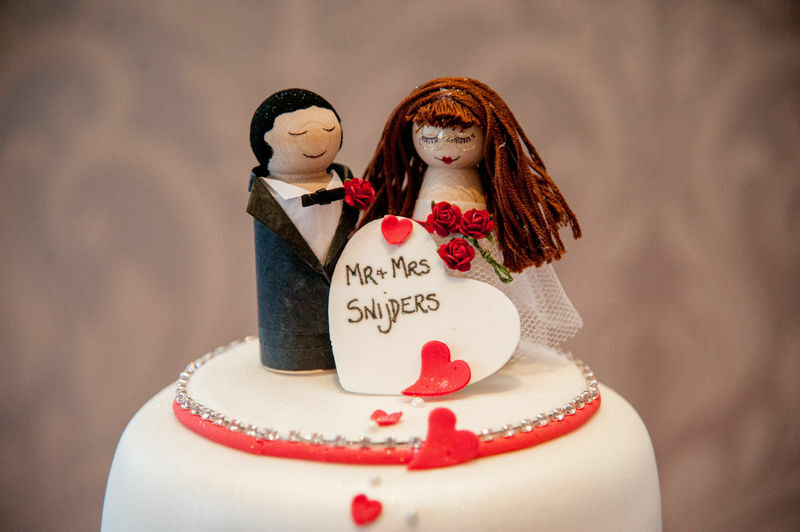 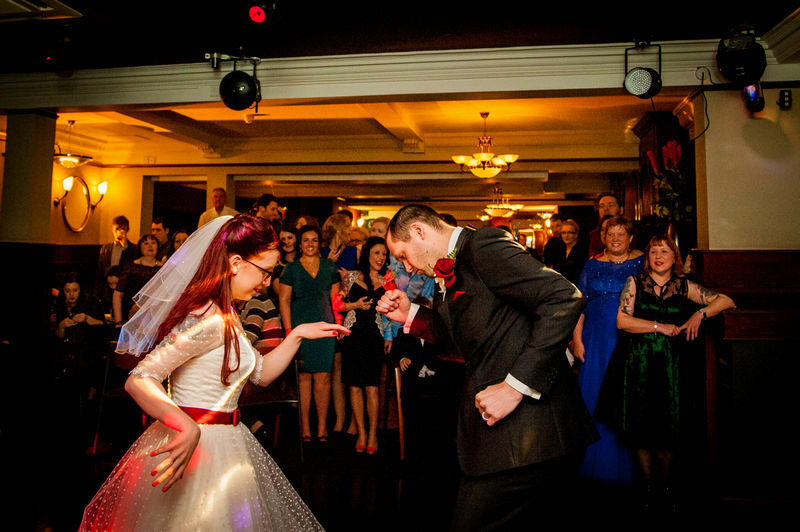 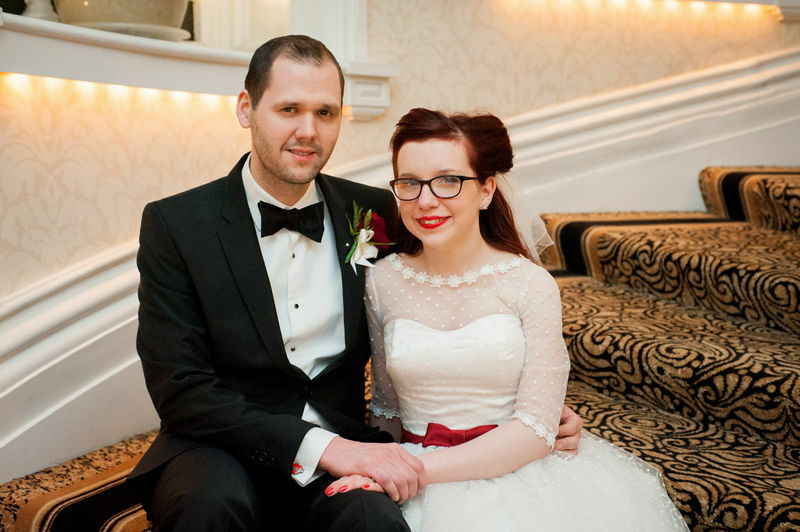 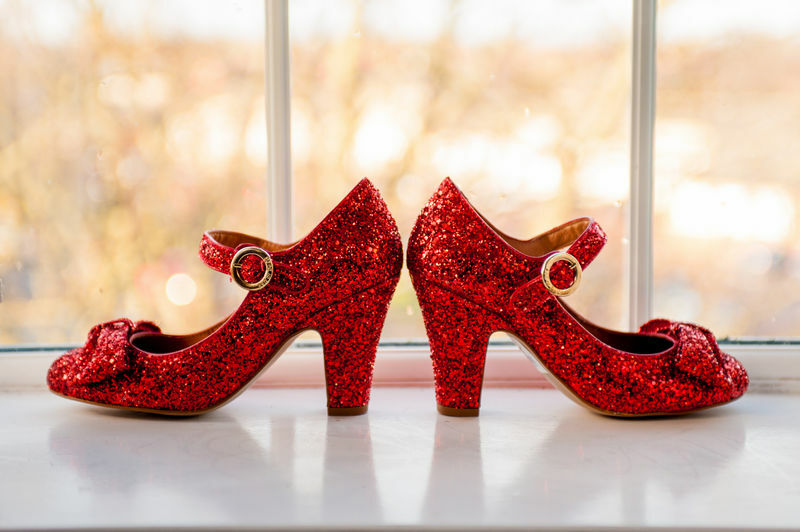 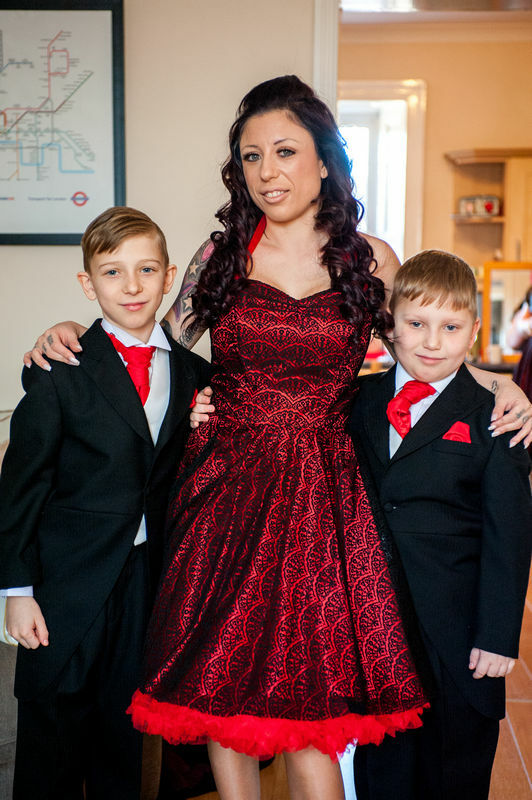 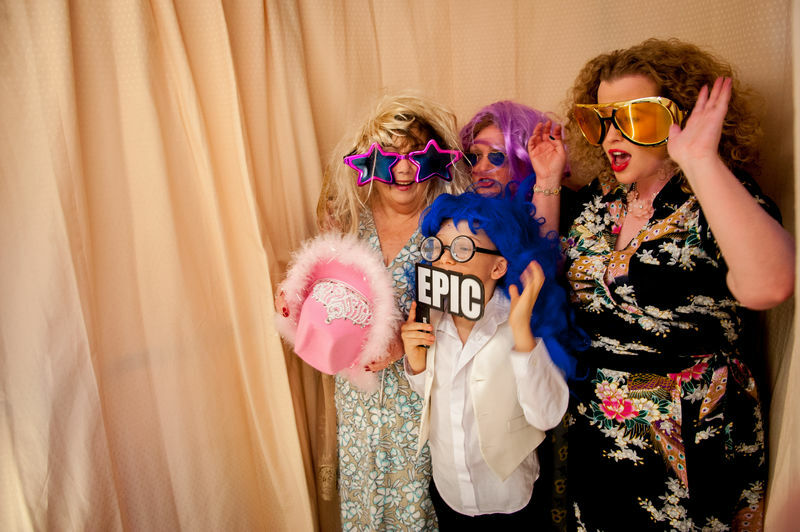 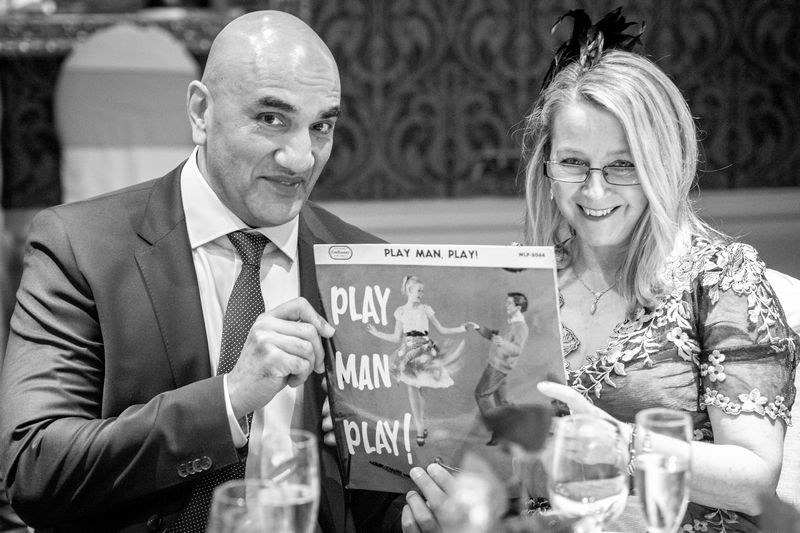 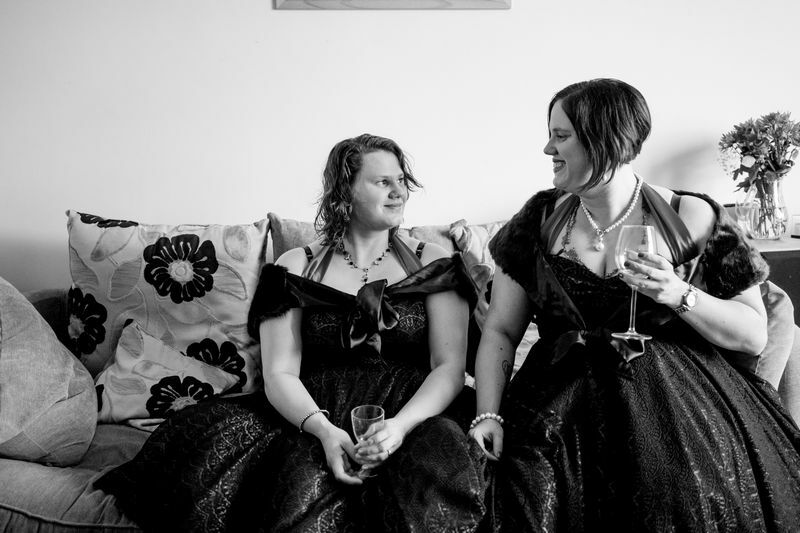 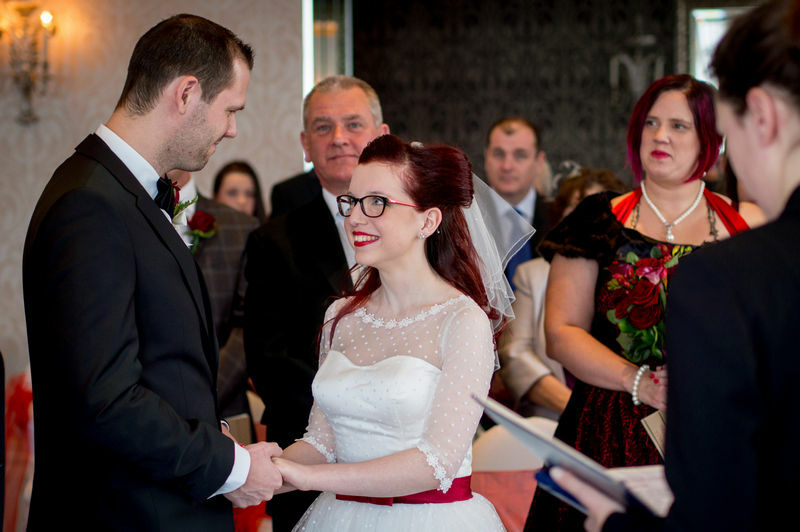 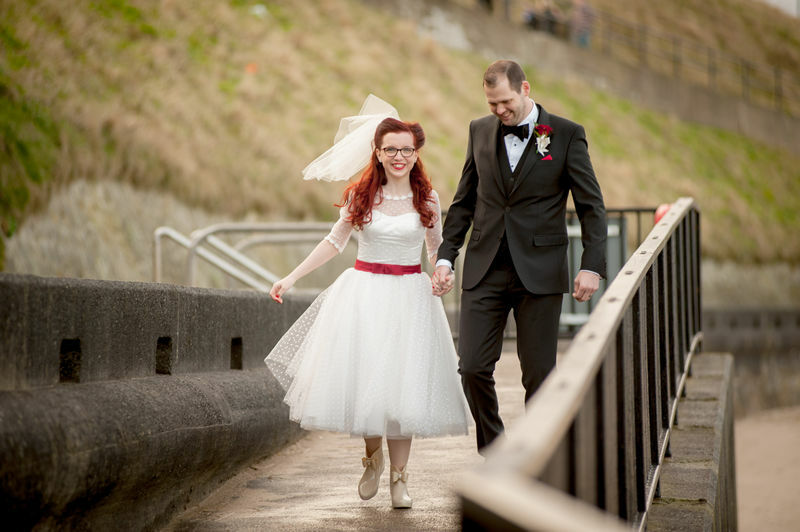 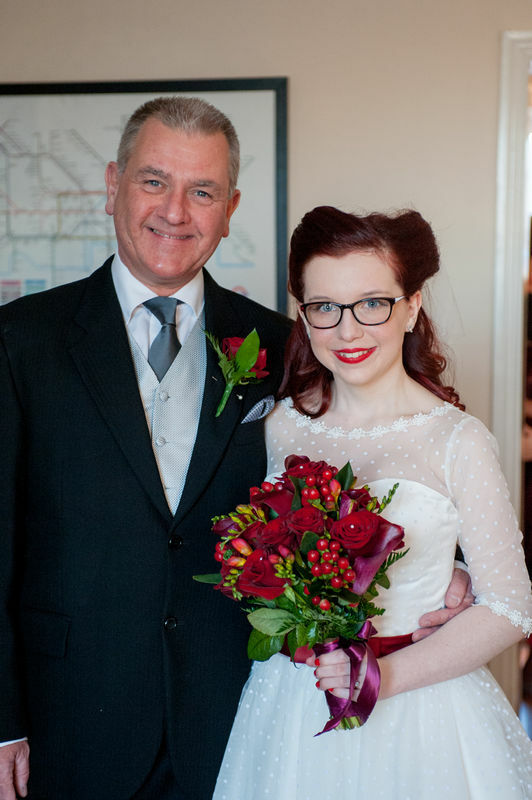 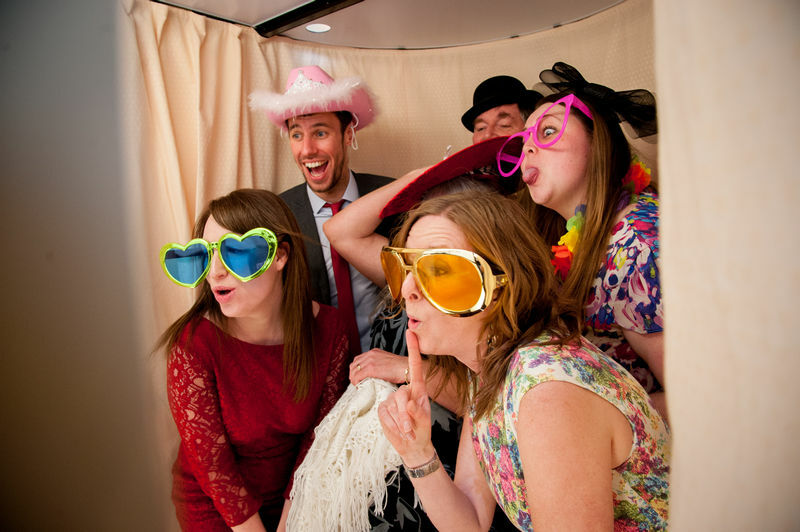 They had a vintage themed wedding, with hints of the colour red!